The Dickies Arena exhibit space is a 98,000-square foot space located directly below the plaza. The focal point of the exhibit space is the 10,500-square foot, climate-controlled exhibit hall. This space can be transformed into an exercise arena during the Fort Worth Stock Show & Rodeo, a warm-up space during basketball tournaments, a small concert and more. 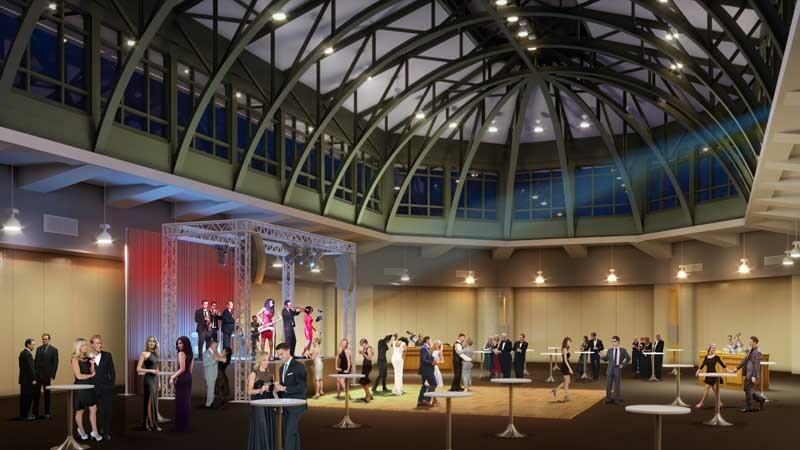 The space will be filled with natural lighting from the viewing pavilion windows above and is perfect for wedding receptions, corporate banquets and galas. During the Fort Worth Stock Show & Rodeo, the remaining square footage surrounding the exhibit space can accommodate 400, 10’x10’ exhibit booths or horse stalls.  To learn more about the Dickies Arena Plaza above, click here.